Which cultures and subcultures could have influenced the citation practices in the TTRPG hobby subculture ? Religious cultures are ancient and holistic. They rely heavily on the citation of sacred or semi-sacred texts. Citing the right source can give value to an idea, making it closer to the truth. The citation has to be exact and attributed to an akckowledged authority. These citations are found in liturgy, sacred texts, song sheets, buildings, comments, etc. An acknowledged and cited idea can also create a community. Religious song with biblical citation in epigraph, Elliott C., Woodworth LM & Bradbury WB. XIXe century. Most of the stories, oral or written, are attributed to an author. For oral storytelling, citing an famous author or witness means more credits to the story. Sometimes, two versions by two different authors are competing for attention or for truth . A lot of written fictions or essays have explicit references to past works : in dedicace, in epigraphs, in the text, with the bibliography. Gérard Genette classifies them in paratext (epitext) and metatext (smoking literature theories). Épigraph in Combinatorics and Graph Theory by Harris, Hirst, & Mossinghoff, 2009. Mostly for the purposes of verifying and understanding, academic publications have to track back the sources of ideas, facts, theories, etc. Failing that rule is a major issue in the ethic of research : plagiarism. 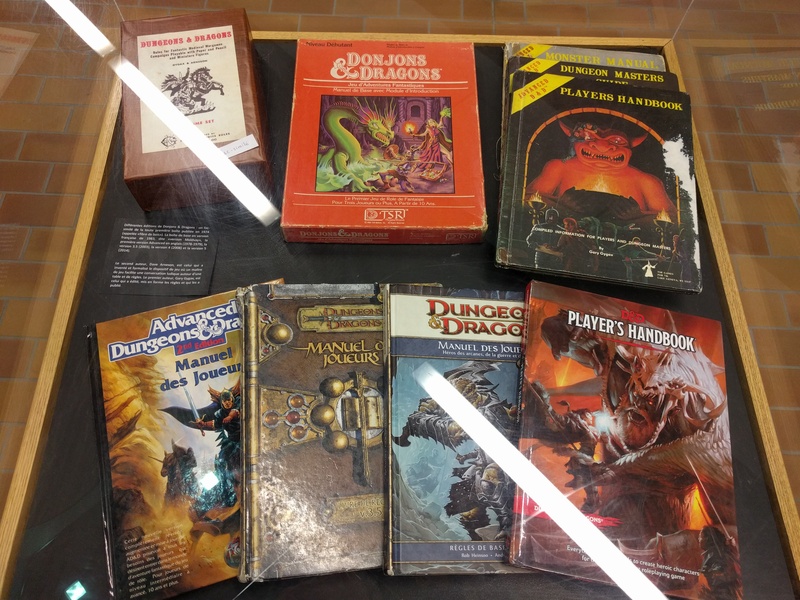 In 1979, Gary Gygax added his famous Appendix N to the Advanced Dungeons & Dragons rules in the Dungeon Masters Guide (p. 224), listing the major literature fictions that inspired the game. 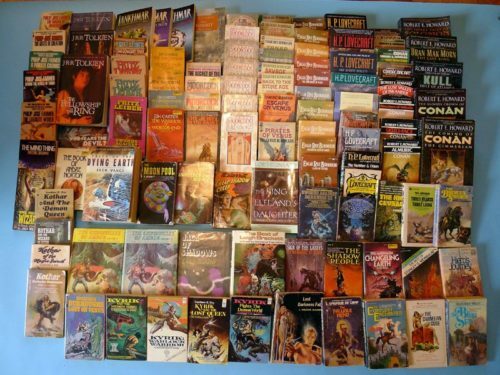 All the books cited in the Appendix N. Crédits image : Goodman Games. In the 1980 and 1990, Casus Belli magazine was the first french mainstream media of the TTRPG community. In some of its articles (eg. : daylife in the Dark Ages, heraldry, crime in the 1920s, etc.) and in somes of its scenarii, there were small bibliographiess, epigraphs, glossaries, etc. by Anne Vétillard, Casus Belli, no. 37. 46 et 50, 1987-89. The academic culture and its citation practices are the reasons why the ludographic references are extremely precise in Vade+Mecum, a TTRPG by Romaric Briand. Music sampling technique extracts a piece of music, modifies it and replays it out of its original context. Legal issues of this hip-hop technique influenced the popular culture from the 1970s to the 2000s . The 1980s were also influenced by the Do it yourself (DIY) culture. For example, the punk movement claimed the values of hacking, tinkering, personal experimentation, out of the mainstream networks, low-cost resourcefulness, rough draft, non-judgemental and artistic honesty attitudes [5,6]. But the movement wasn't always clear on the original inspiration attributions. The first publications of Dungeons & Dragons were incomplete and confusing. The dungeon masters had to tinker their own rules and their own dungeons (until the popularity of Judges Guild modules). Actually, in TTRPG, all the ludic system is calling the DIY : from the ad hoc animation of the game master to the creative answers of the players, with the collaborative worldbuilding and campaign design. There is also a lot of self-publications and fanzines. This culture of hack is still going on as a very common practice. For example, recently a lot of games « propelled by the Apocalypse » are hacks from the original game system Apocalypse World. Since the 2000, the Creative Commons licences framed the reuse conditions, doing so they helped the tracking of the inspirations. 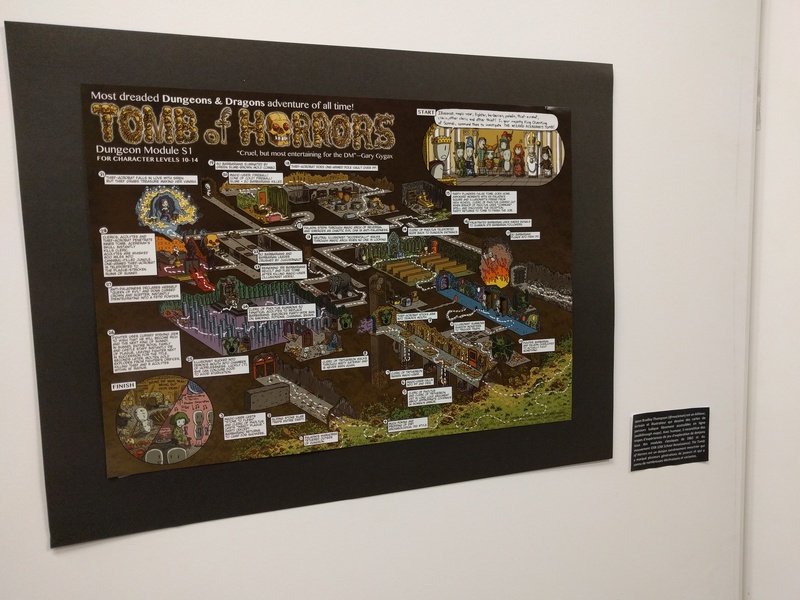 The french author Thomas Munier, a follower the Do it yourself and outsider art movements, is using a lot of citations and references to games and fictions his own games. 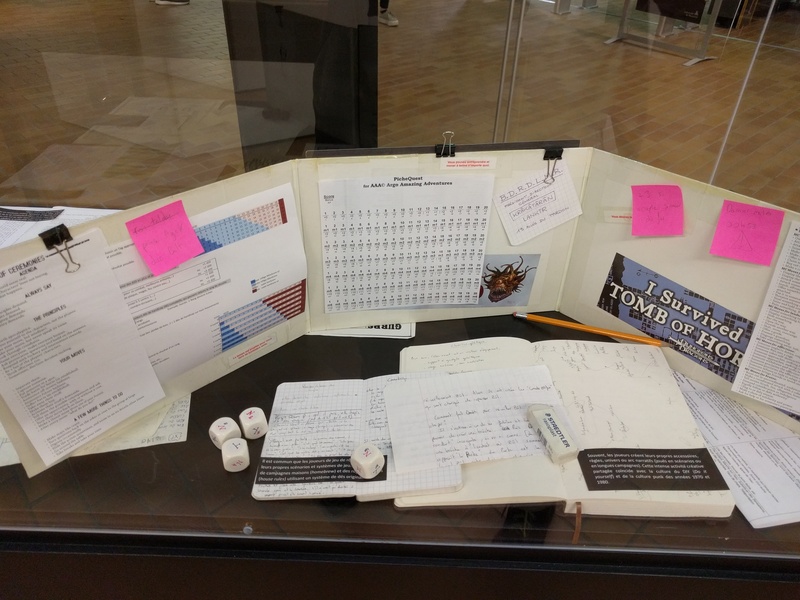 a TTRPG by Thomas Munier, 2014. More recently, the culture of open-source code, through different licences, is asking to cite the authors and the institutions of the original code. This acknowledgement lists can be very long and complex. OGL/GSL of the « d20 sytem » of D&D 3rd ed. was inspired by the open-source movement . The OSR movement and a lot of publish products followed and cited the original game as requested in the OGL/GSL. Between entre 1980 et 1989, the french magazine Jeux & Stratégies proposed rules variants, different game goals and mini-games to build yourself. Boardgames don't have a culture of citation. Crédit photo : Laurence Rabat, 2018. For a long time, few game boxes or rule booklets were crediting their authors on the cover or inside the game. 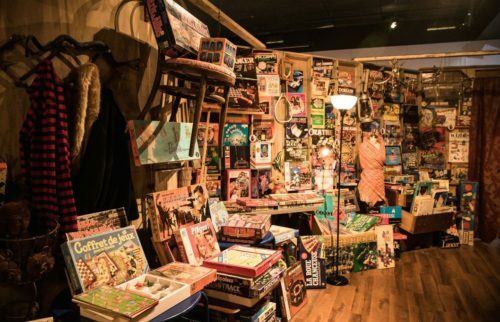 For example « on the 700 boardgames (from 1930 to 1999) displayed at the Expo Vieux Jeux exhibition, less than 5 % had their author on the cover » said Stéphane Quesnel, curator of the exhibition . They were published in books or manuals. So they were looking more like essays than games. The culture of the authority in the army. Citing authors can help distinguish the variants. Trojan wars of Homère or Hésiode. 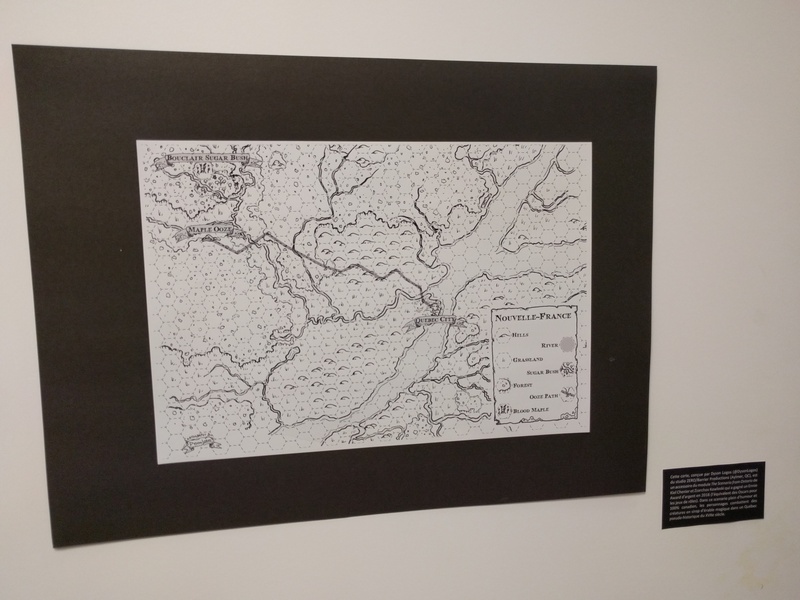 Expo Vieux Jeux, at Musée Grévin of Montréal, 2018. Vianney, & Manuel. « Qui possède le game ? 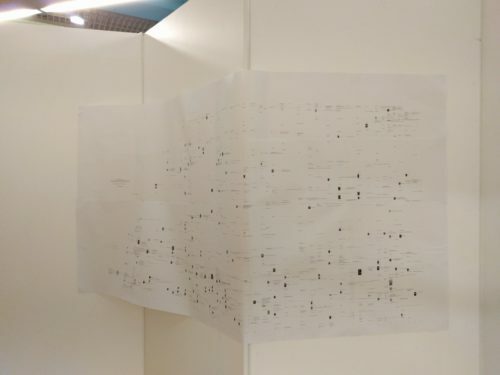 » Ludologies, du jeu sous toutes ses formes, 2019. https://soundcloud.com/ludologies/76-qui-possede-le-game. at 00:56:01. Hess, Mickey. « Was Foucault a Plagiarist? Hip-Hop Sampling and Academic Citation ». Computers and Composition 23, no 3 (janvier 2006): 280‑95. https://doi.org/10.1016/j.compcom.2006.05.004. Torres, David G. « Punk. 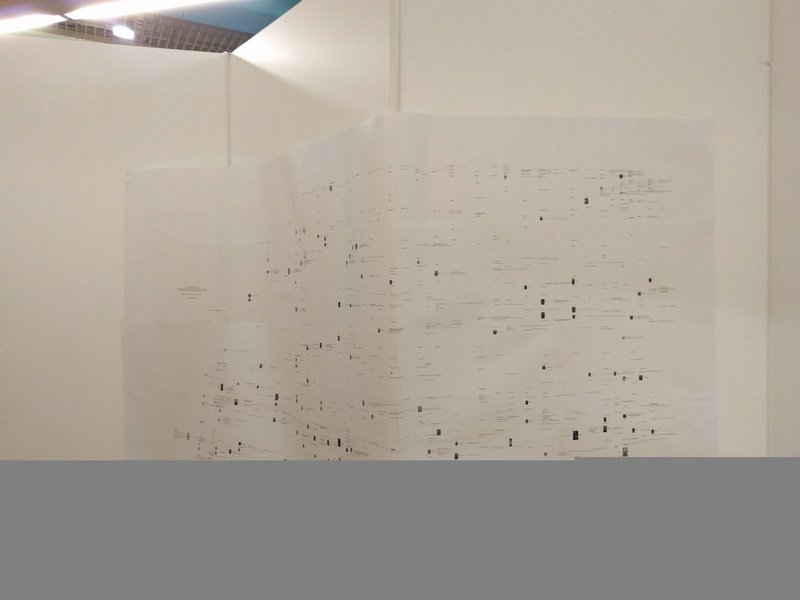 Its Traces in Contemporary Art ». Mexico, 2016. https://issuu.com/ca2m/docs/catalogo_punk_web. Sabin, Roger, ed. Punk Rock: So What? : The Cultural Legacy of Punk. 1st ed. London: Routledge, 2002. https://doi.org/10.4324/9780203448403. Lecocq, Xavier, & Benoît Demil. « Strategizing industry structure: The case of open systems in a low-tech industry ». Strategic Management Journal 27, no 9 (2006): 891‑98. https://doi.org/10.1002/smj.544. Phylomemetics is the historical study of the evolution of relations between cultural objects or concepts. Like with memetics, there is a lot of problems due to numerous (and dubious) horizontal transfers and spontaneous generations. 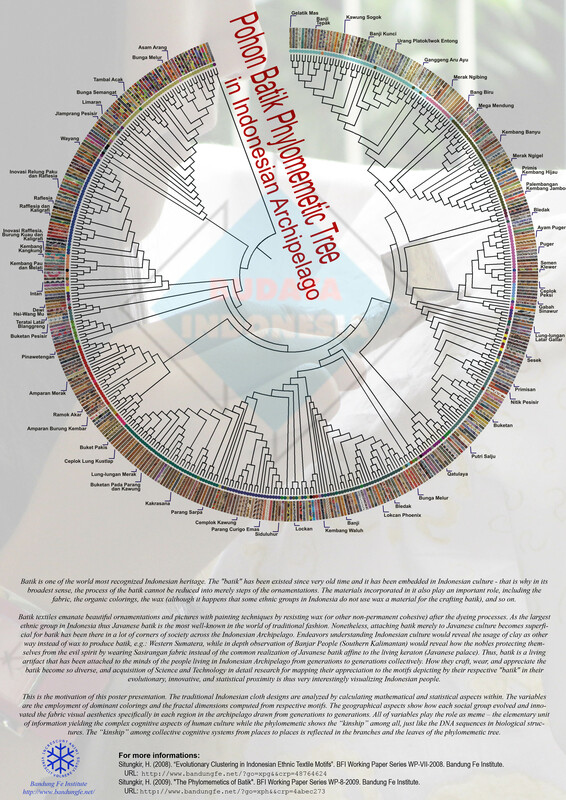 For the living beings and phylogenetics, its mostly vertical transfers and few mutations. Some outcomes of this studies take the shape of beautiful trees. Here, a phylomemetic tree of batik patterns. With my project On the shoulders of dwarves, I started to design 2 trees that I layed down on a timeline: one for boardgames, one for TTRPG. They are coded in DOT language. When they will be mature, I will share them. It is difficult to track and certify a reliable link between two games. For the living beings, we can assess the genes. For the human languages we can assess the words and structure of sentences. But for games, we have very few evidences. The game as object: mobile and fixed items, patterns, trade dress, materials. Text of the rules: mechanics and specific vocabulary. Metadata of the game: author, publisher, publication date, version. 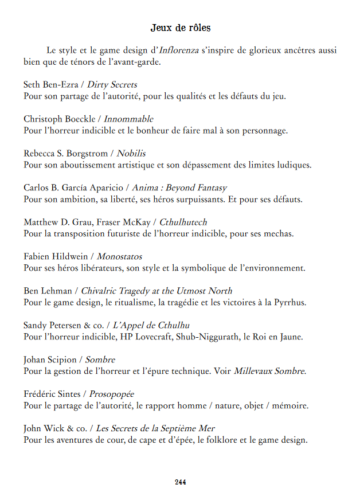 Metatext: acknowledgements, credits, epigraphs, bibliography and.... the very rare and precious pearl: the ludographic references citing other games. Interviews and autobiography of the author of the game. Comments, reviews or critics of a game. 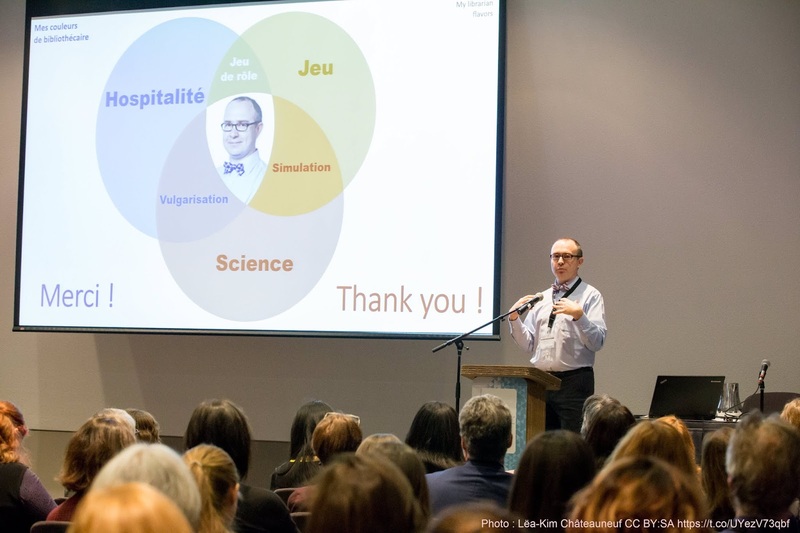 Article (academics, biographies) on a game or a family of games. Encyclopedia or dictionary entries on a game or a family of games. Game directories with indexation of the game mechanics. Only the author of a gameB, citing explicitely the inspiration of a gameA, can prove the link between gameA and gameB [vertical link]. Maybe for intellectual propriety, few authors cite their inspirations. Some cultures or motivations can foster citation practices. Recently, acknowledgment of authors and game citations in TTRPG are changing game citations practices. 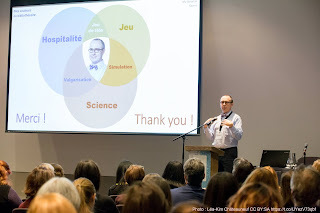 Anteriority and originality of a game mechanics is a sign of possible kinship with a more recent game with similar game mechanics [horizontal link]. How to Organize a One-page Wikipédia Editathon ? 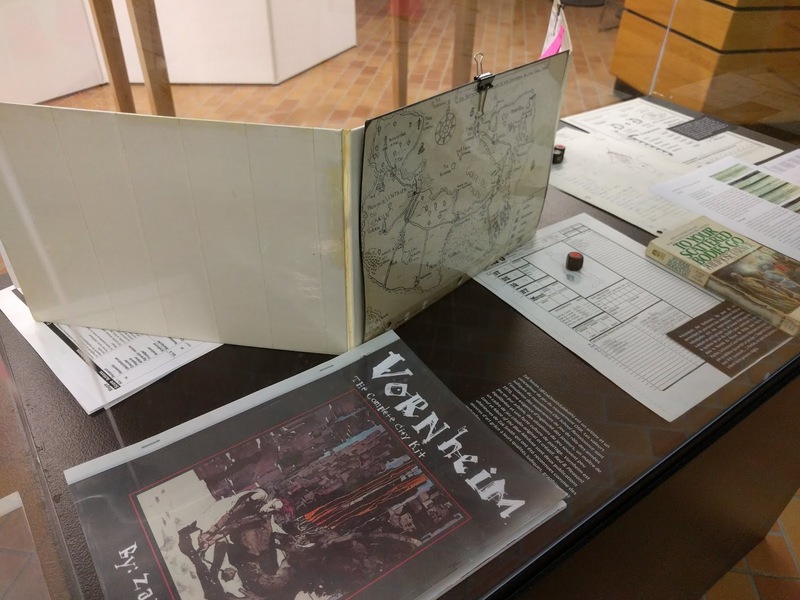 Our library hosted an editathon workshop to create and develop the Wikipédia page Jeu de rôle sur table au Québec (tabletop role-playing games in Quebec). Here is my report of the event. Use this dashboard to record the contributions and avoid IP address ban. Example. Write a short paragraph to introduce the page, without source (keep it for the demo in the workshop). Create all the pertinent sections and sub-sections. In the source code of the page. At the end of the page, add categories and portals. In Discussion, explain the page is part of a editathon workshop. Example. URL in a shared folder. PDF in a shared folder. (one or more librarians to help find and assess sources). Short introduction (max. 5-10 min.) on : how to write, how to cite and how to link pages. How to cite: Take a source you prepared for the short introduction paragraph. Show how to make an automatic citation + modify to improve it. Cancel. Then show how to make a manual citation. Publish with documenting what was done, insisting it is important. Ask who wants to edit what. Ask them to click on Modify for the selected section, not for the whole page (because everybody is on it). Ask them to compose their text in the notepad software, then copy-paste it when finished to reduce the time the page is on hold. Everybody can come and go and leave. Some people will edit at the same time but remotely, they are mostly admins who supervise and verify what's going on. Thanks to the scanned archives of the BAnQ ! 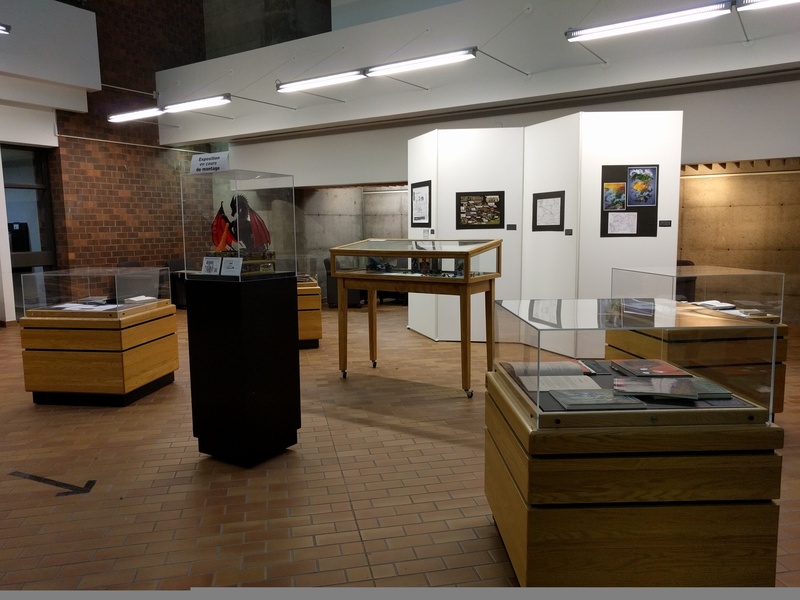 Thanks to Catherine Bernier, Raymonde Champagne, Benjamin Constantineau et Mathieu Thomas for your help ! After 2h of workshop, the page was born. It weighted 1800 words and 24 sources. The parents are expecting a Featured article ★ status within one year. 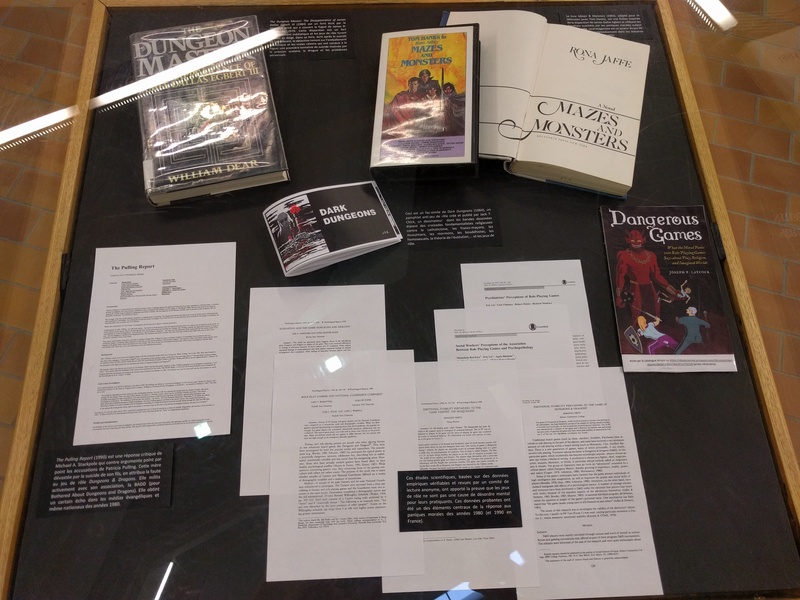 From October 17 to 25, 2018, the Library of humanities and social sciences of Université de Montréal is hosting an exhibition named Donjons & Données probantes («Evidence-Based Dungeons») on the academic research and tabletop role-playing games. how the scientific studies answered the moral panic of the 80s ? 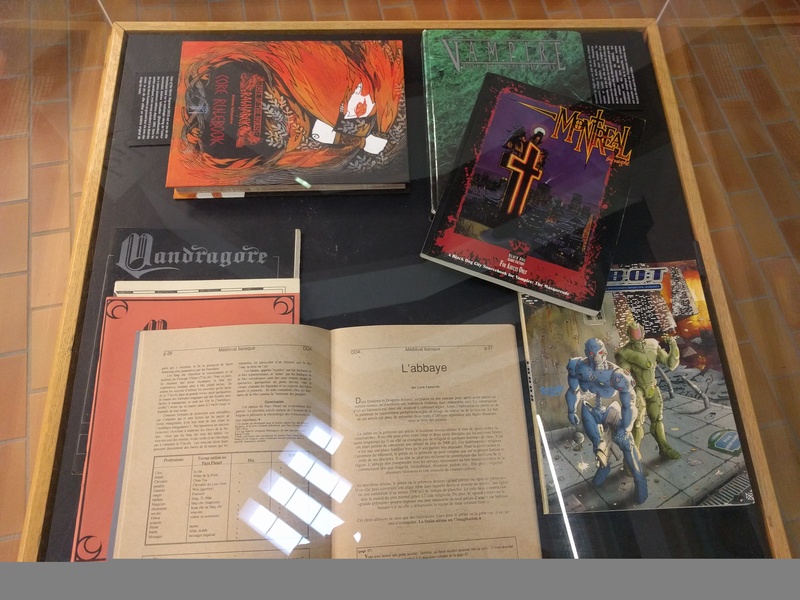 how the academic and para-academic researches reattributed the original authorship to the creation of tabletop roleplaying games ? how and why the design of D&D evolved through the decades ? what designed the Québec and Canadian publishers and authors ? how the innovations in game design evolved from 1974 to 2018 ? While studying the citation practices in the tabletop role-playing games industry, I was very touched to find that Runequest 1st ed. and 2nd ed. were among the earlier published products to clearly cite and credit previous role-playing game authors for their innovative designs. Dave Arneson then Gary Gygax (in this order) then Ken St-Andre, are cited in a dedication on the first line, on the first page of the rule book. In the first edition, the dedication is followed by a list of playtesters and inspirations. At page 116, there is half page of bibliographic references. In the second edition, the critics, special thanks and contributors of Alarum & Excursions, The Wild Hunt and The Lords of Chaos are added to the playtesters. At page 111, there is a full page of bibliographic references, citing not only literature material (Tolkien, Leiber, Howard,...) but also 27 tabletop role-playing games ! 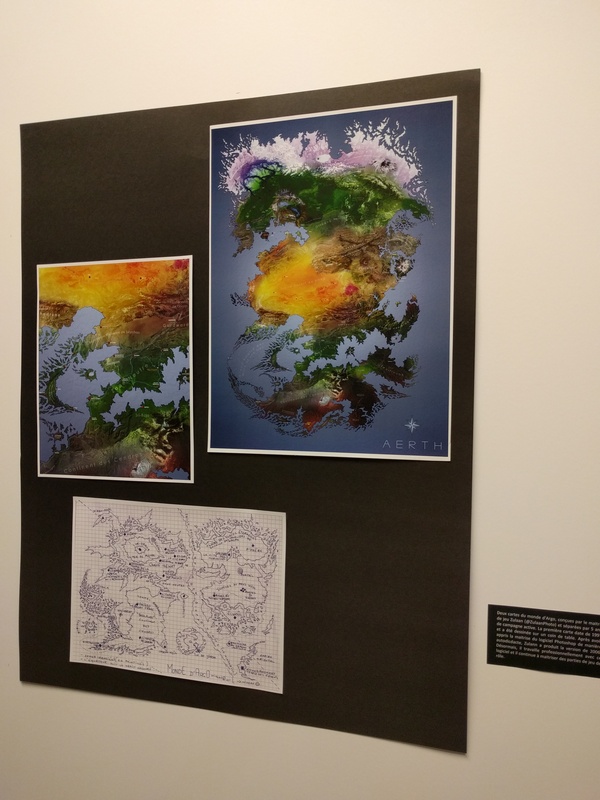 The editor and worldbuilder was Greg Stafford. I need to find more evidence to compare, but I consider it quite something for 1978. October 1st became recently the « Dave Arneson Game Day » in honor of the unsung co-author of the first tabletop role-playing game. That an opportunity to test the API of Zotero, ie. a way to request informations from its database. q= : search words in Creator and Title. + : to separate the words, instead of space. || (with space before and after, sometimes use %20 instead of space) : used to group item (OR). More information on search syntax for Zotero API. The maximum number of references displayes is 150. To browse the full database, visit it at Zotero.